Singer-rapper #TyDolla$ign arrested on drug charges in Atlanta. @_tydolla No matter what comes next, we’ve already won! See you on 10/22.
.@TyDolla$ign may have a new project coming very soon. What's your favorite #JDilla joint? 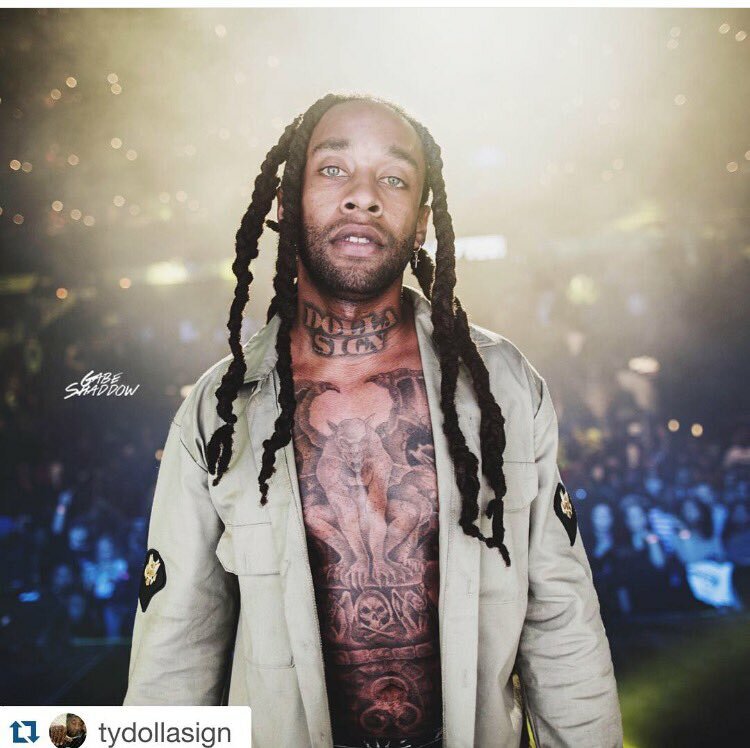 #TyDolla$ign shares his. @_tydolla Tonight is #AllOutWar. Tune in to the season 8 premiere of #TWD at 10/9c on AMC! @_tydolla Are you sure you made the right choice? Find out in theaters.